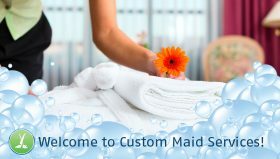 Welcome to Custom Maid Services! 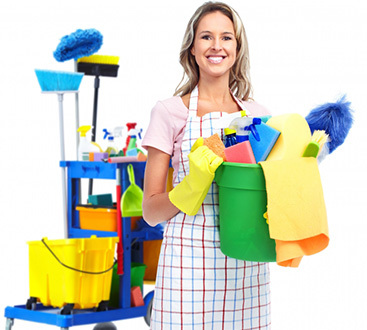 Commercial Cleaning Services, Eco Cleaning Services, Green Cleaning Services, House Cleaning, Janitorial Services, Maid Cleaning Service, Maid Services, Move Out Cleaning, Office Cleaning Services, Professional Cleaning Services, Welcome to the Blog Space for Custom Maid Services! ©2017 Custom Maid Services - Do not copy. All rights reserved.